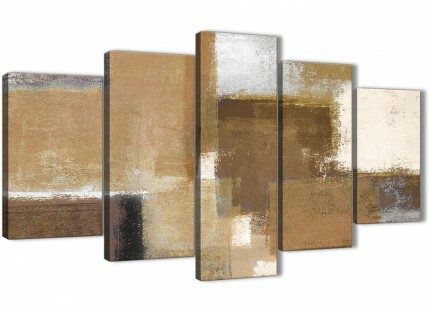 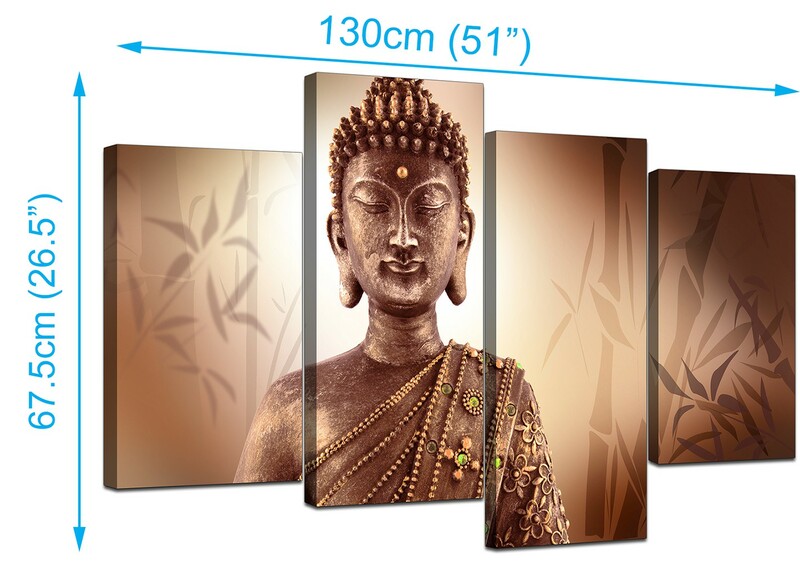 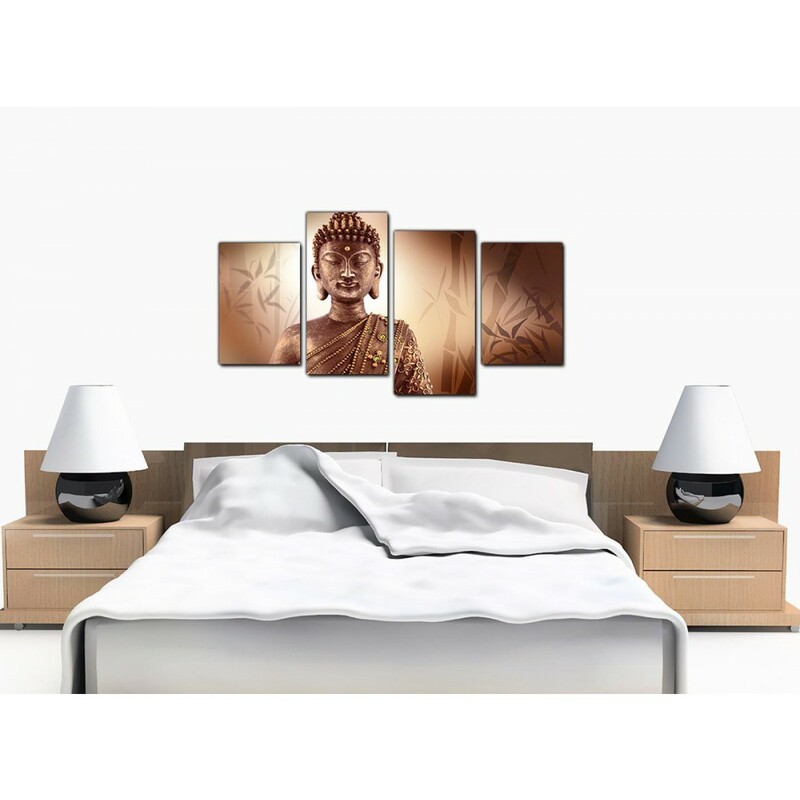 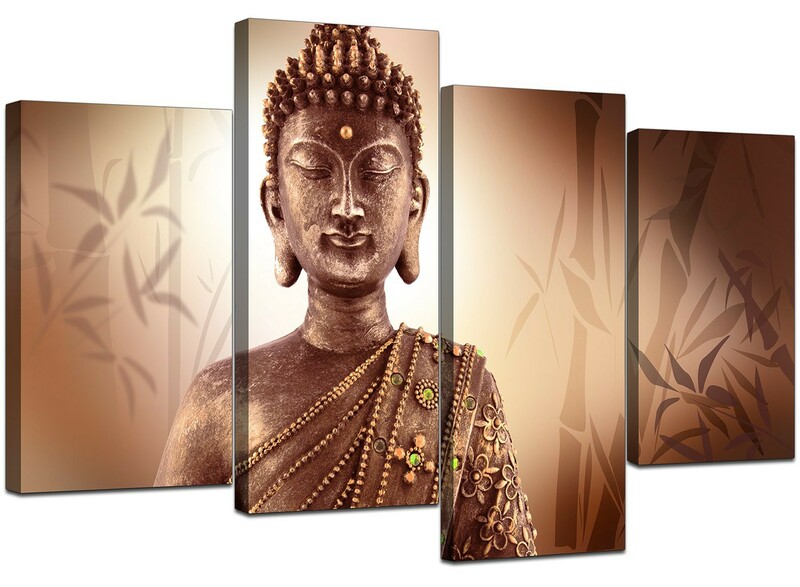 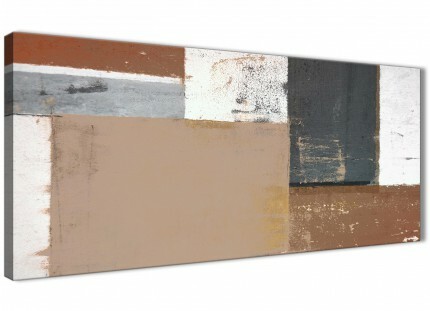 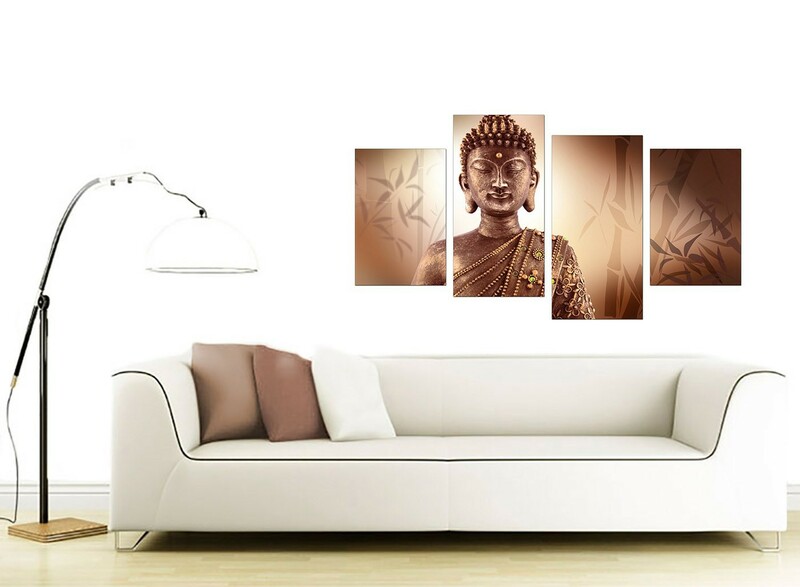 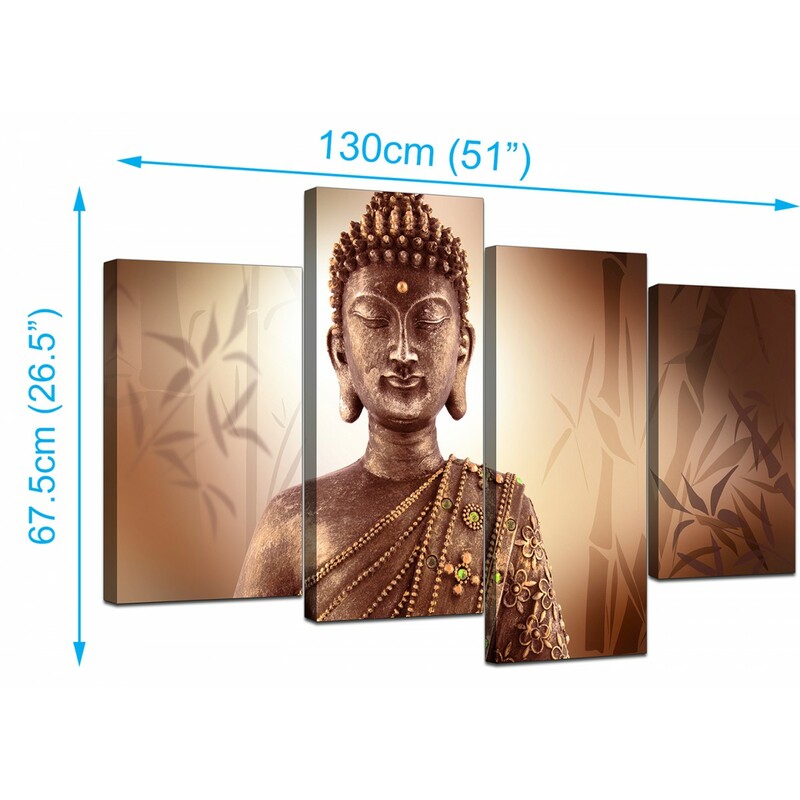 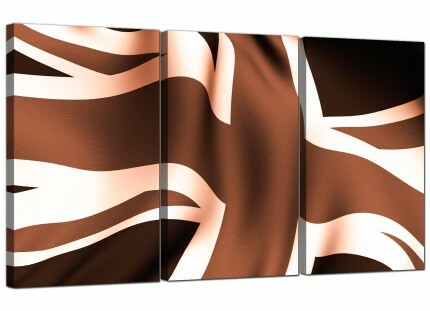 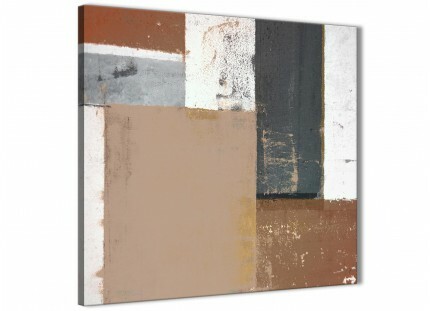 Contemporary canvases of Buddha in sepia and bronze tones. 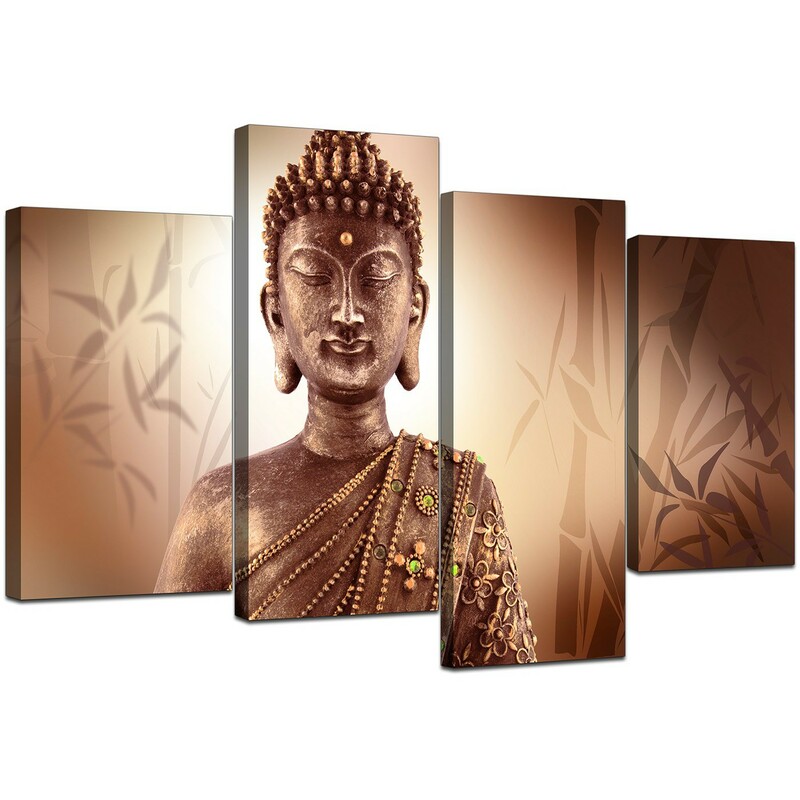 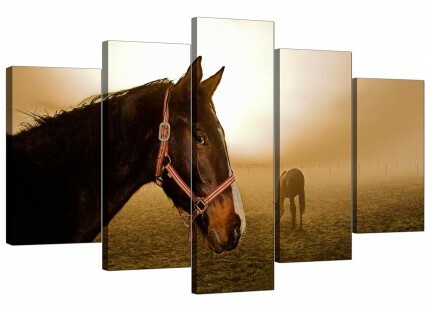 Adds an oriental Zen calm to your bedroom. 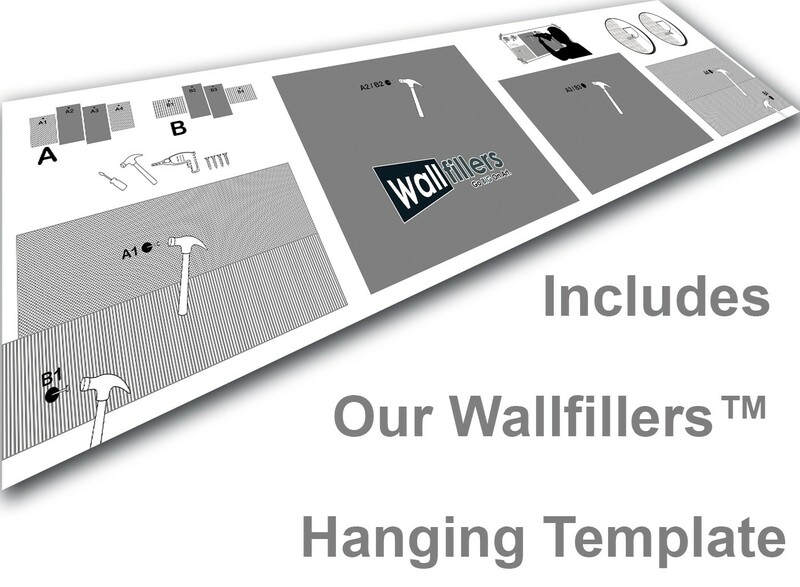 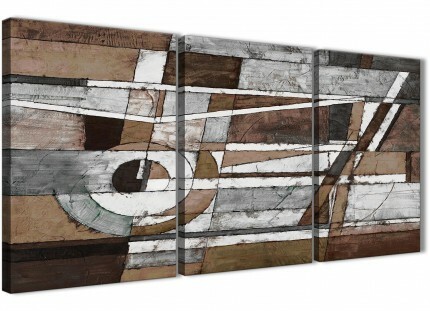 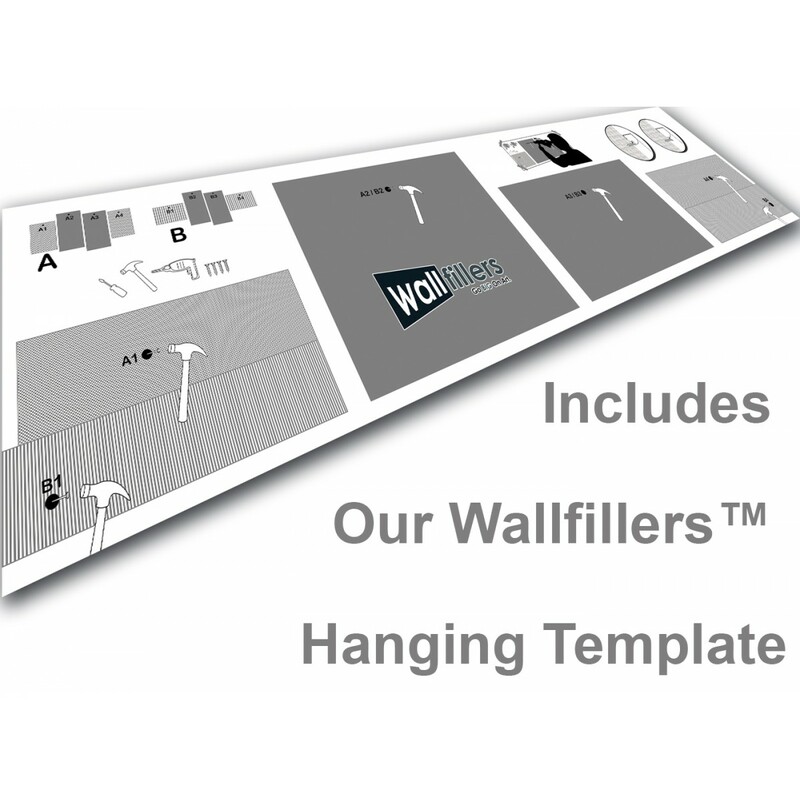 Proportions: 130 x 67.5 centimetres inclusive of gaps.